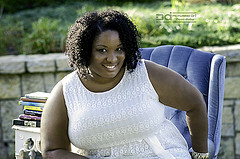 Hello, my name is Faith Simone and I’m a lover of all things written! I’m a diehard dreamer, romantic and humanitarian. Somehow all of these traits seem to co-exist together peacefully. Don’t ask me how, they just do. 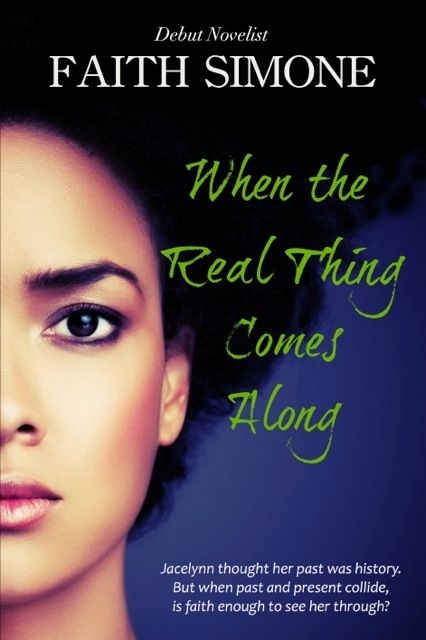 I primarily write African-American and Women’s fiction: novels, poetry and short stories. I also enjoy writing inspirational/faith-based literature with a twist. In other words, I write about LIFE in all its many splendid colors. My mission is to create art that challenges people to take a second look at themselves, and the world around them. Whatever I write, I hope that my words always ring true. Thank you for taking time out to learn a little bit about me. Give me the chance to get to know you as well by commenting and/or contributing your works of written art. My vision for this website is to create a community space where readers and authors alike can come together to glean pertinent information and inspiration. Get in touch with me by submitting the form below!